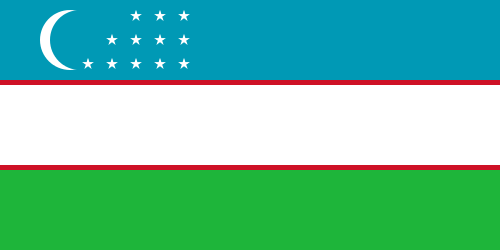 Uzbekistan gained independence from the Soviet Union in 1991. While the country has undergone significant change since then, its progress towards democratic and economic reform has been halting and uneven. Much of the country, particularly areas outside of Tashkent and the major tourist destinations of Samarkand, Bukhara and Khiva, is remote and difficult to access. Tourist facilities in these areas are typically below Western standards, and many goods and services remain difficult to find on a regular basis. Webster U. president speaking at Uzbekistan embassy in D.C.
TESOL Certification for Teaching English to Speakers of other Languages in Uzbekistan.